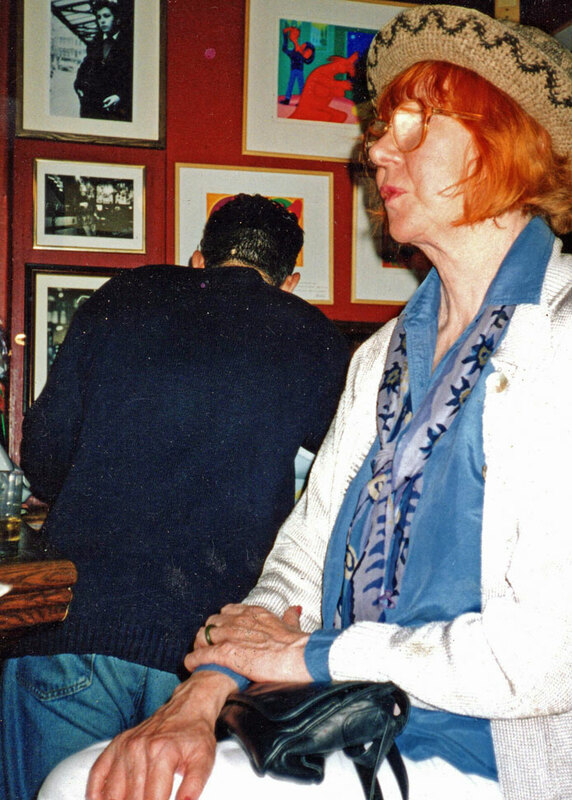 I was privileged to be a drinking and conversational chum to the late Sandy Fawkes in the 'French' for many years. But this is not the place for Sandy anecdotes - if you're interested, her obit in the Telegraph will leave you in little doubt how mundane most people's lives are. Sandy covered the Yom Kippur war for the Express in 1973 but it was her action in that year over the death of Maria Colwell of which she was most proud. Maria was killed aged 7 by an abusive stepfather, and the story floated around the news desks of the Express' black granite fortress on Fleet Street. Sandy wanted to do a piece. Her editor blocked it. "We don't do dead kids. It's not news. No one wants to read about it". 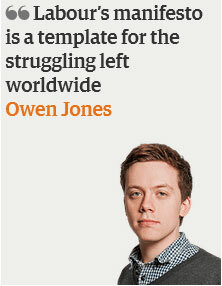 It was a stance shared by every other newspaper - including the sanctimonious Guardian. Well, she fought, she manipulated and she schemed and eventually she got her way and the Express led with reports on the fate of this child at the hands of abusive adults. It was an accomplishment of which she was extraordinarily proud. The rest of the pack followed, and her Britannic Majesty's Press acquired a new duty - reflecting public outrage at child abuse. Press reaction to the BBC's drama Three Girls this morning reminds me of this. All the while young English girls - children - were being abused, raped, enslaved by Pakistani Muslim men of little intelligence or ability working lowly occupations in Northern cities our press was silent - despite, I strongly suspect, every newsroom in the country knowing the story but 'spiking' it, as they had with the death of Maria Colwell. Now it seems the dam has broken. Julie Bindel in the Indie is amongst those now claiming to have known since 2006 what was going on. Why then, dear, did your paper not publish anything at the time? Prepare for more of this 'Me too!' post hoc rationalisation as journos claim "I emailed someone about this, ooh, years ago. Or mentioned it in the pub. Or maybe made a joke about it......"
Just as there's a gulf between nationalism and patriotism, and between supporting an internationalist approach and feeding globalism, the chasm between capitalism and corporatism has never been greater. If capitalism is using your own wealth in circumstances of risk with the aim of increasing not only your own but your nation's wealth, then corporatism must be using the wealth of others in circumstances of minimal risk with the aim of screwing your own people in order to make a small group of globalist thieves even richer. I reproduce the following from the Telegraph without further comment. Anyone still wondering who really benefits from big corporate mergers need only look at the prospectus issued last week for the marriage of Standard Life and Aberdeen Asset Management. Certainly it’s not the employees, 800 of whom stand to lose their jobs, though there are fat retention fees for the top brass. The £200m a year eventually saved by this cull seems scarcely worth the bother, taking into account the £320m in “integration” costs it will take to get there. So who is this merger really for? Not the shareholders either, who I have rarely seen so utterly underwhelmed by the claimed commercial logic of a deal as they are by this one. Nor the customers, who as usual go unconsulted. But when it comes to City advisers – now you’re talking. Together they share a stonking great £97m, some £15.6m of it in legal fees alone, split between Slaughter and May, Freshfields Bruckhaus Deringer and Maclay Murray & Spens. The lion’s share of the rest goes to Goldman Sachs and Credit Suisse. What a racket.